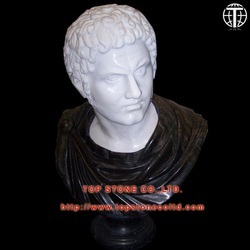 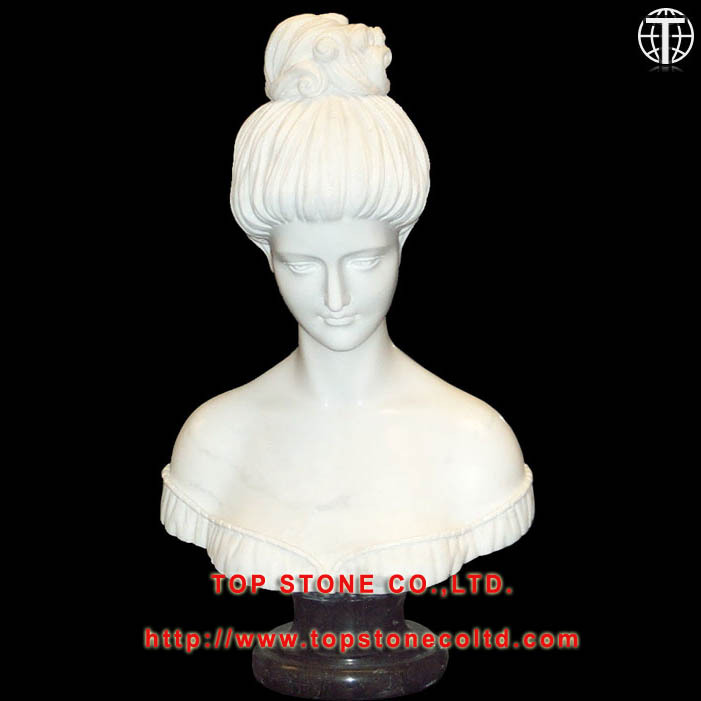 A marble bust is a head portrait of the real person, which can be a reproduction of classic sculpture or modern carving of a live person. 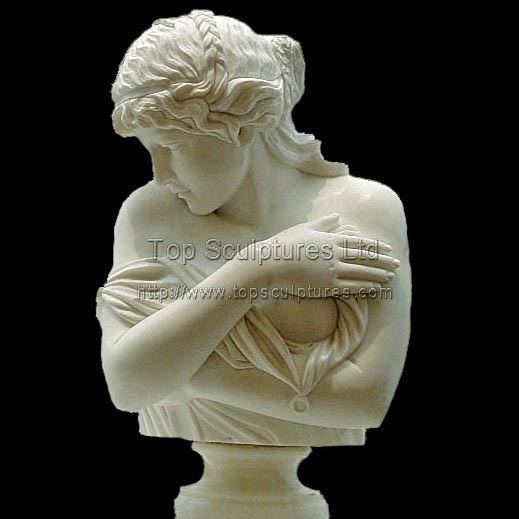 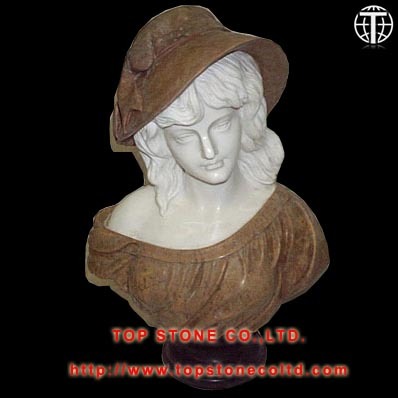 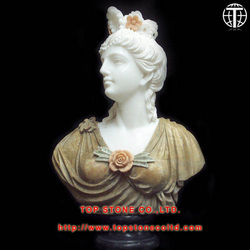 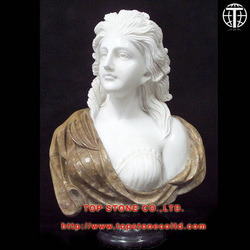 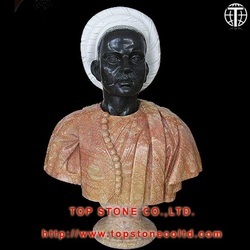 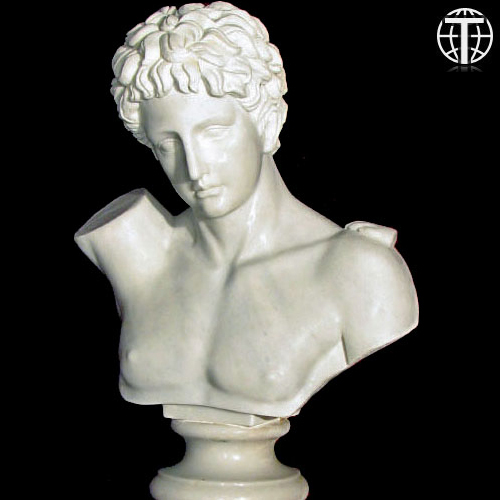 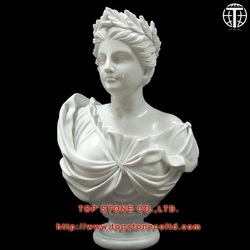 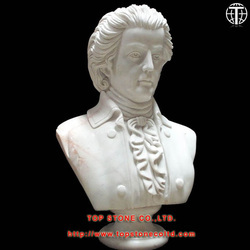 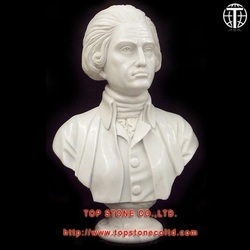 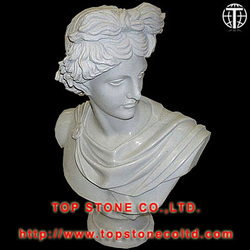 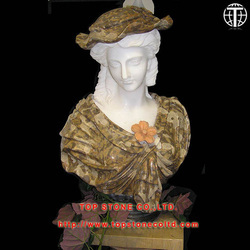 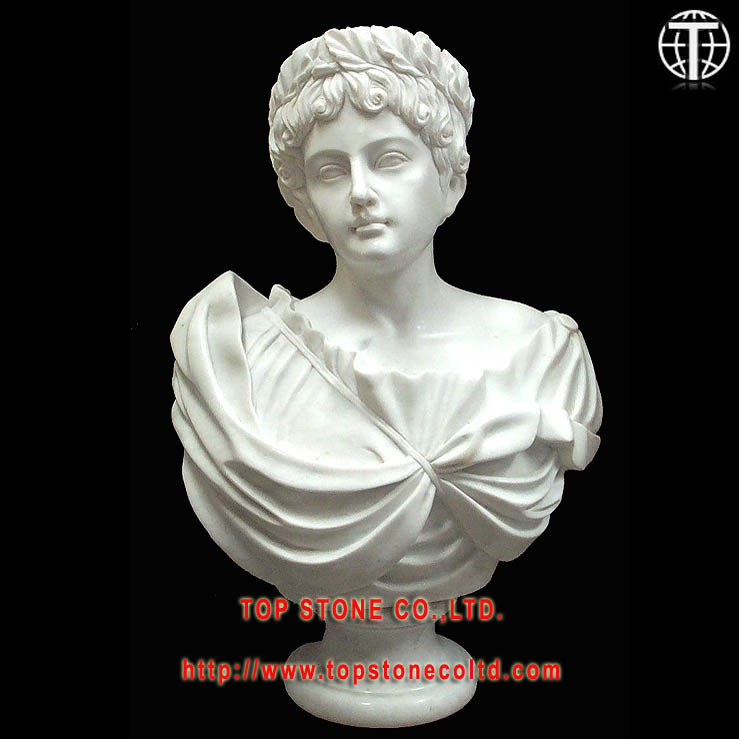 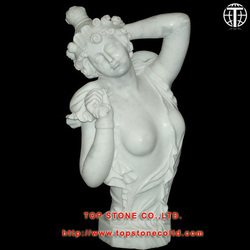 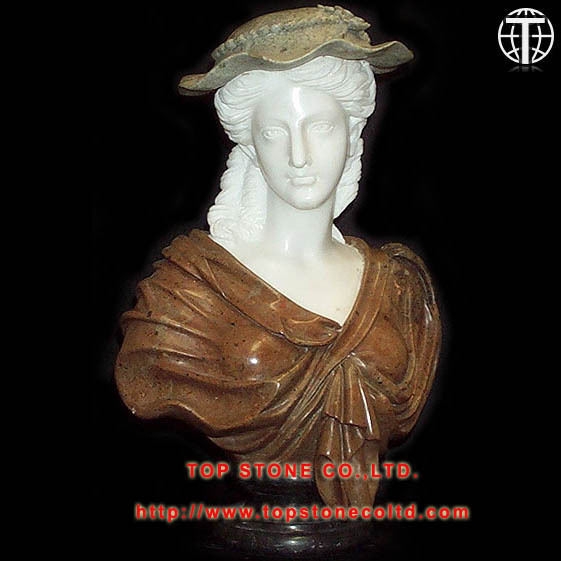 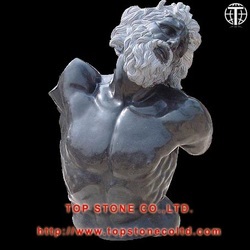 If you are in the market for marble bust sculpture, consider Amlink Marble. 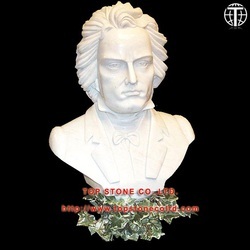 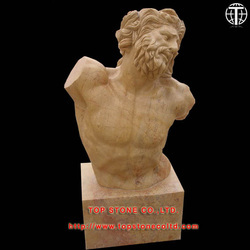 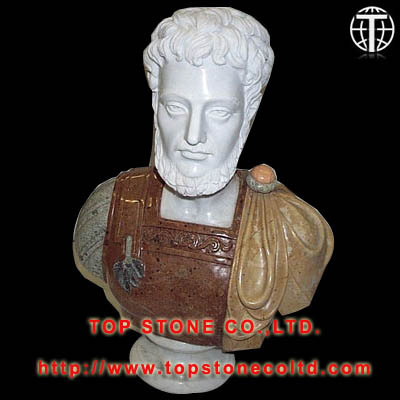 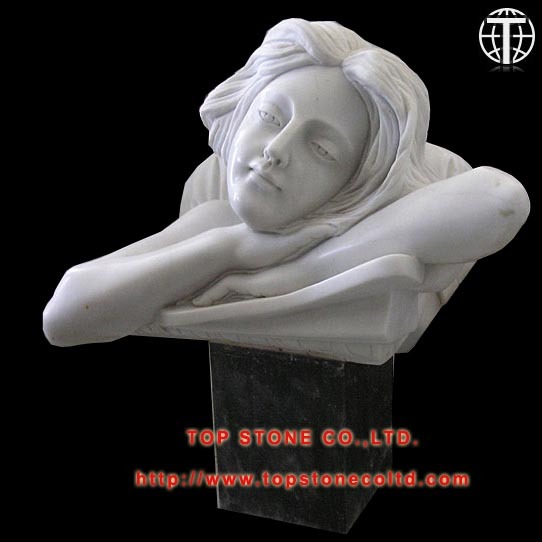 The state of the art class and fiber glass workshop operated by our partnering factory in China has created hundreds of fiberglass models that have been used for precise marble sculpturing, and is ready to make the models for your custom projects. 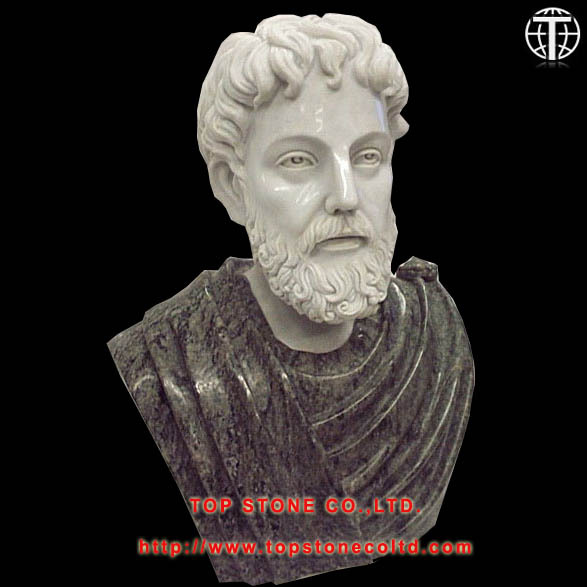 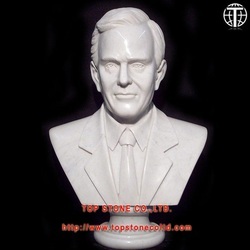 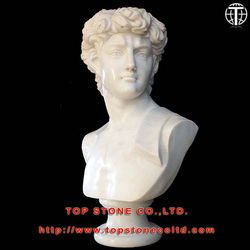 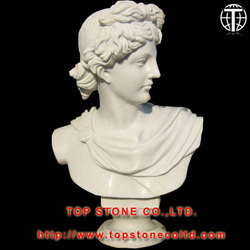 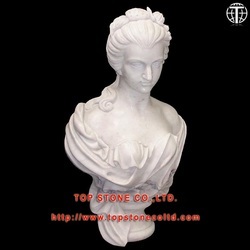 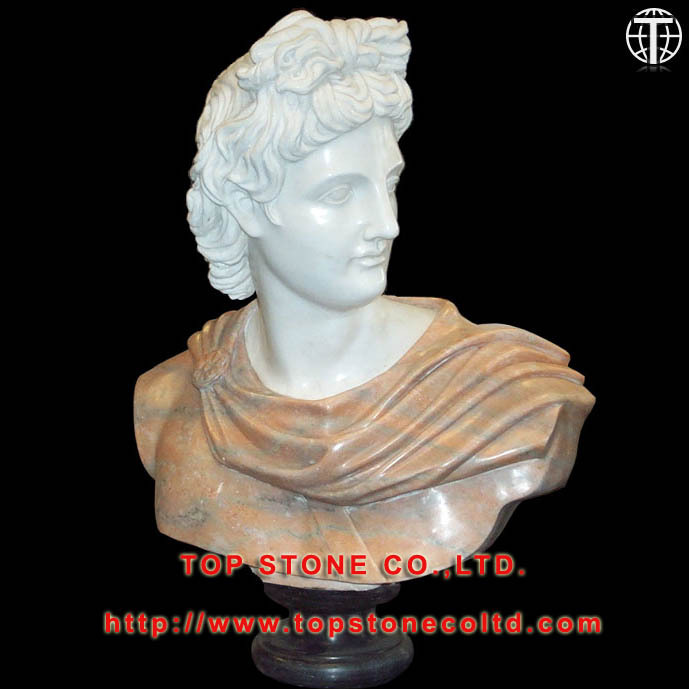 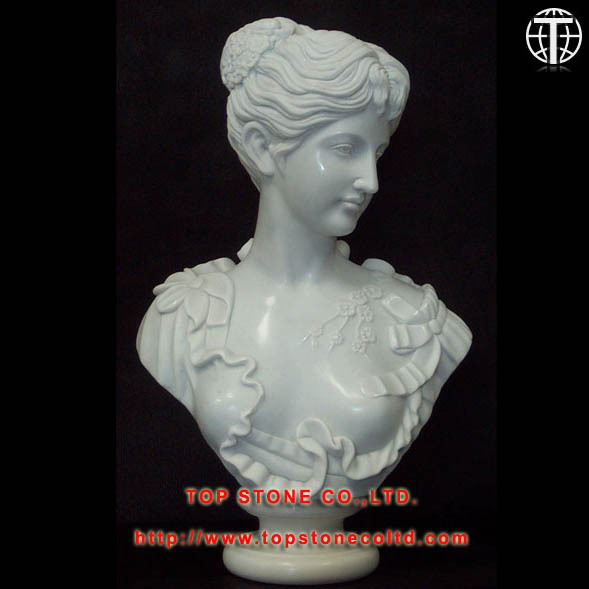 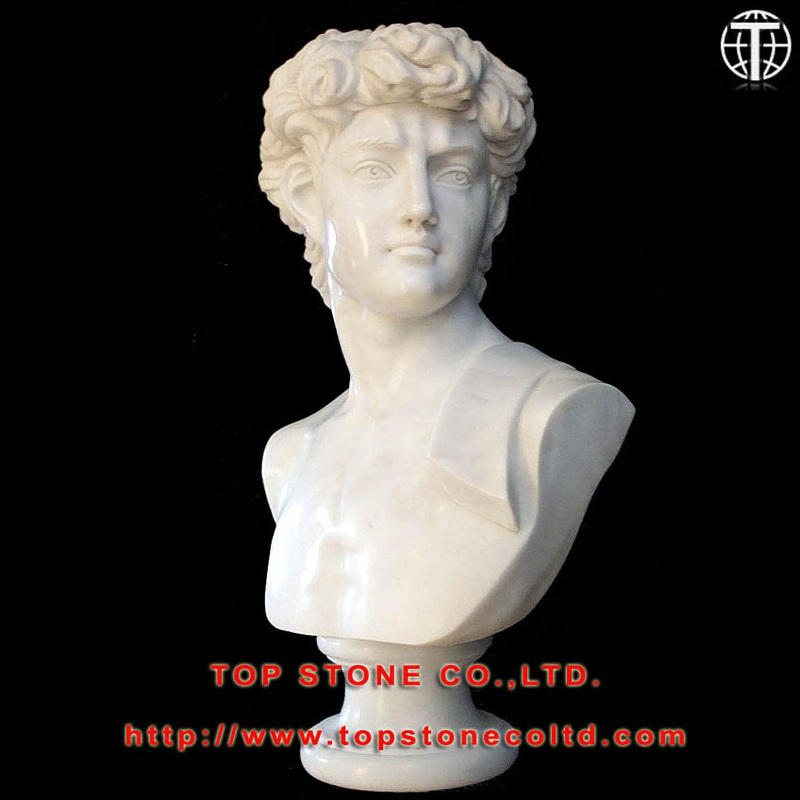 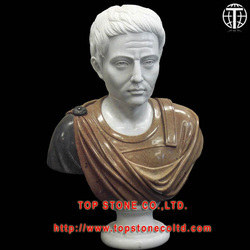 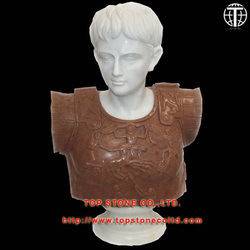 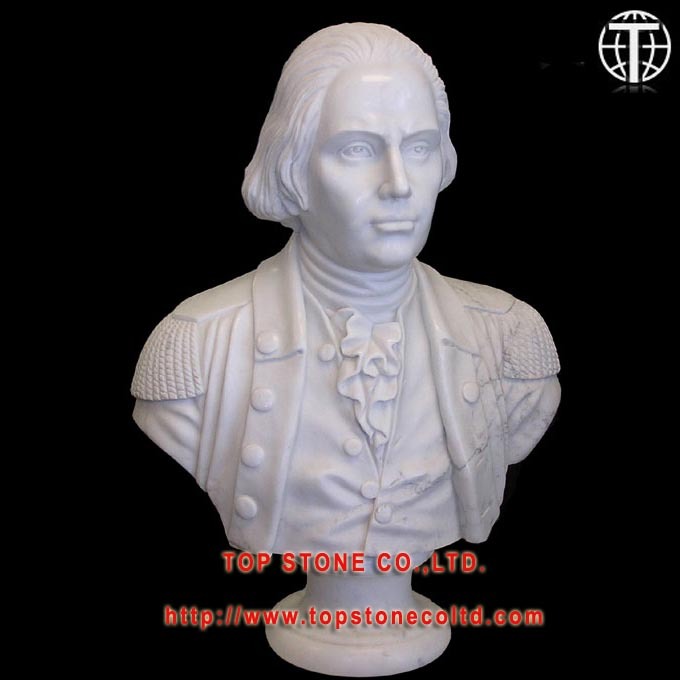 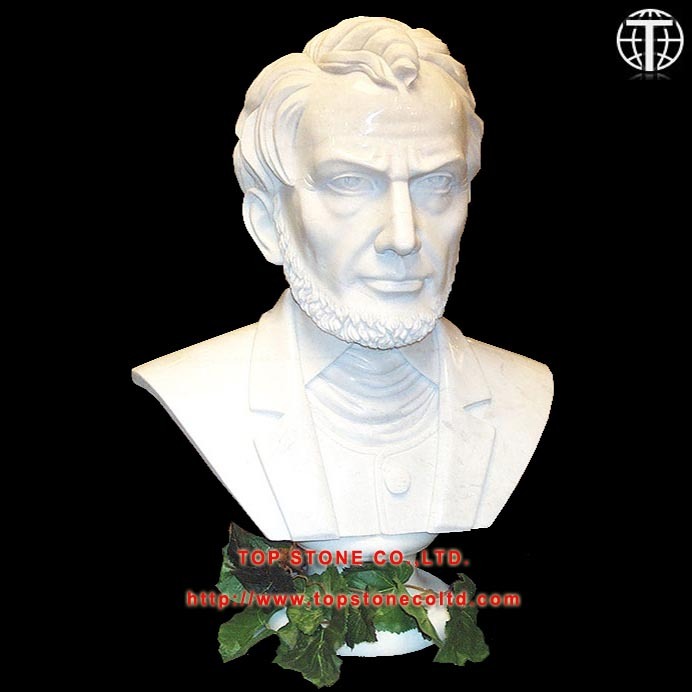 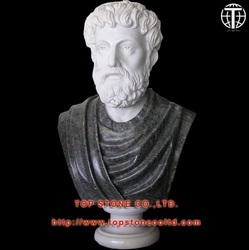 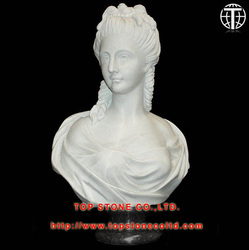 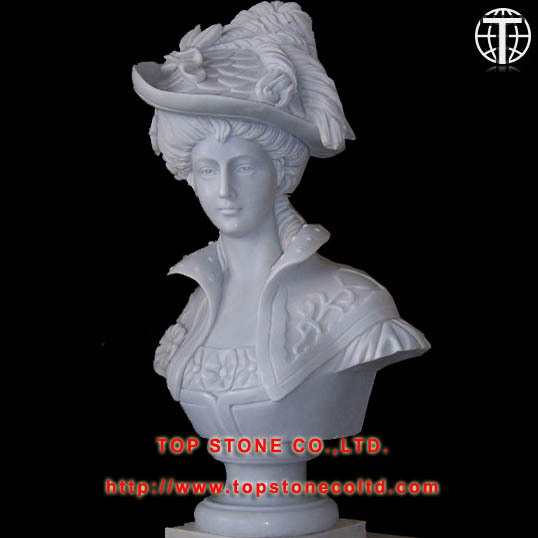 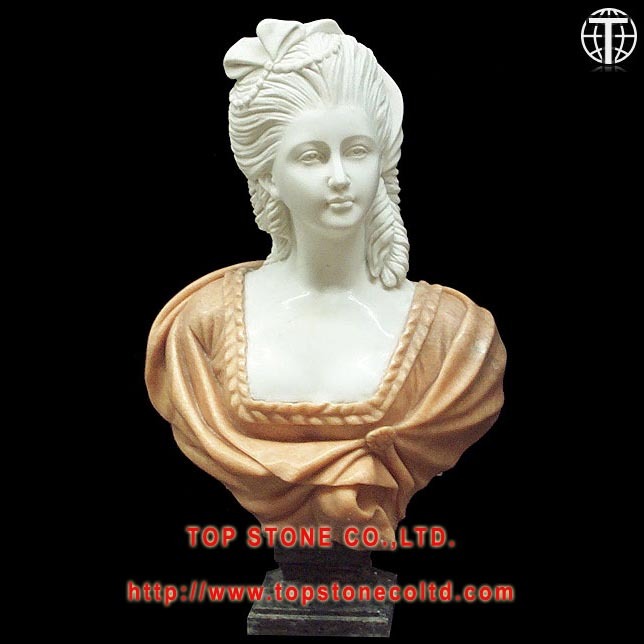 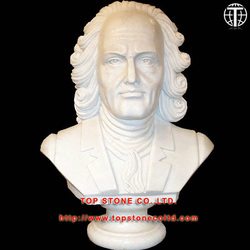 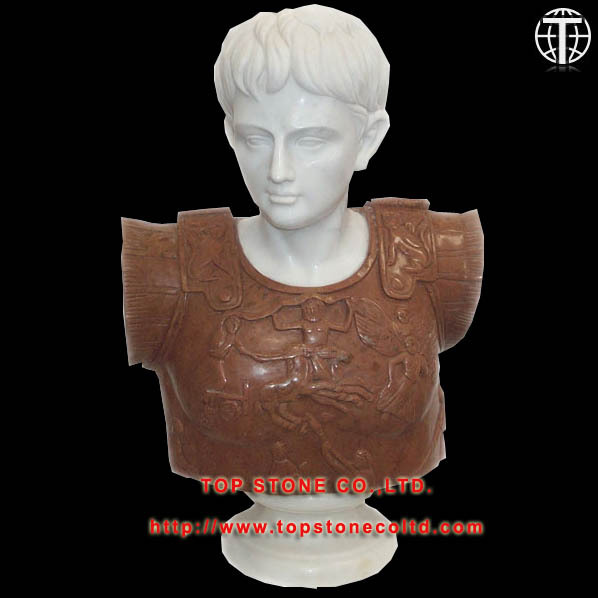 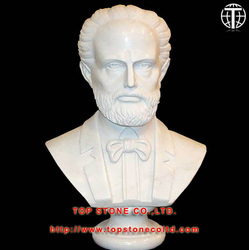 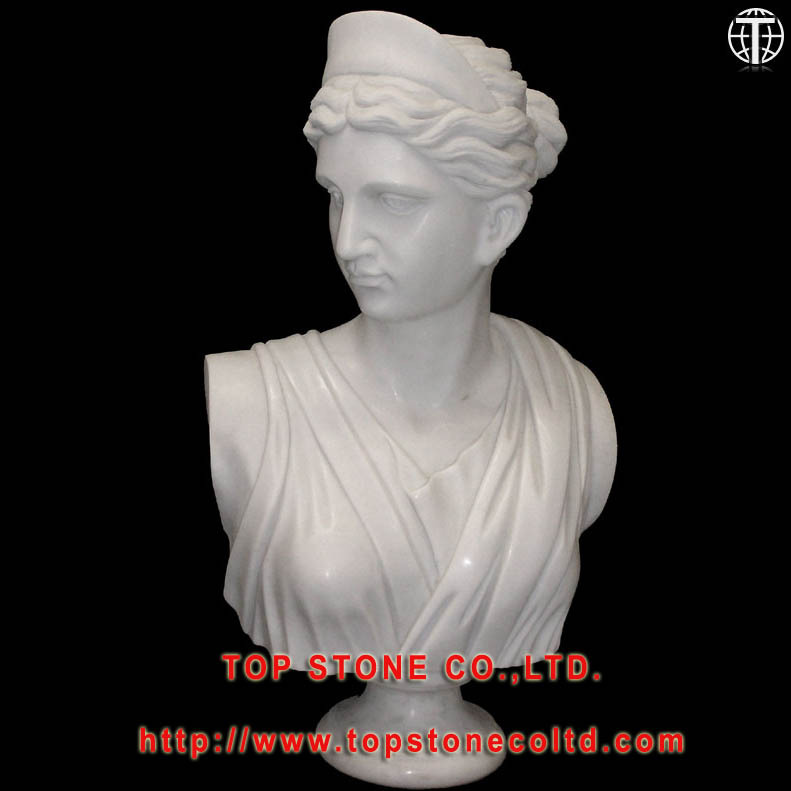 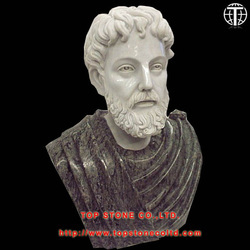 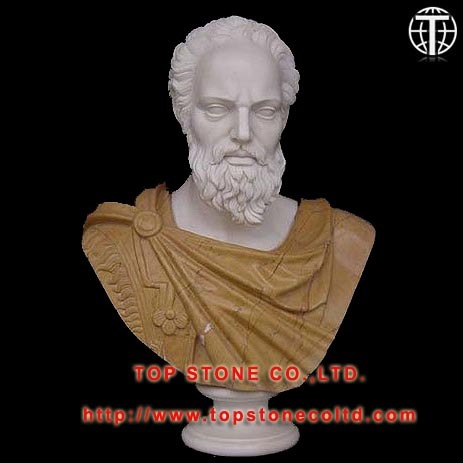 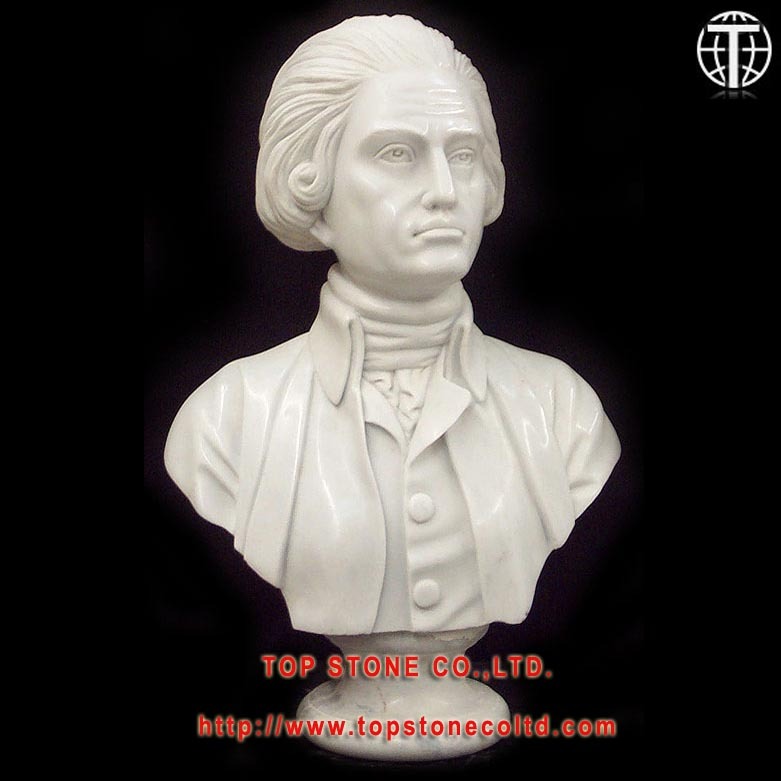 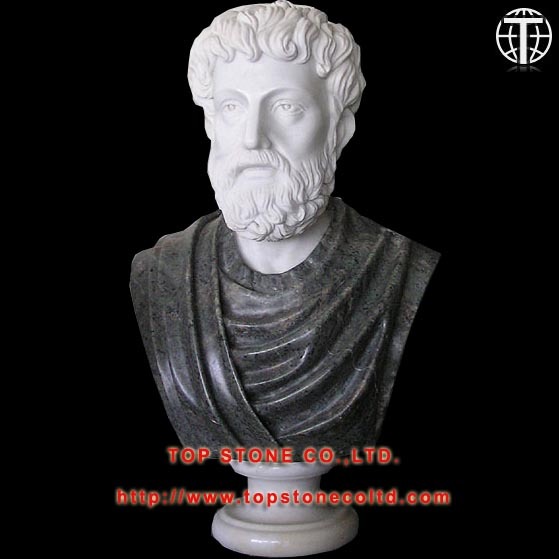 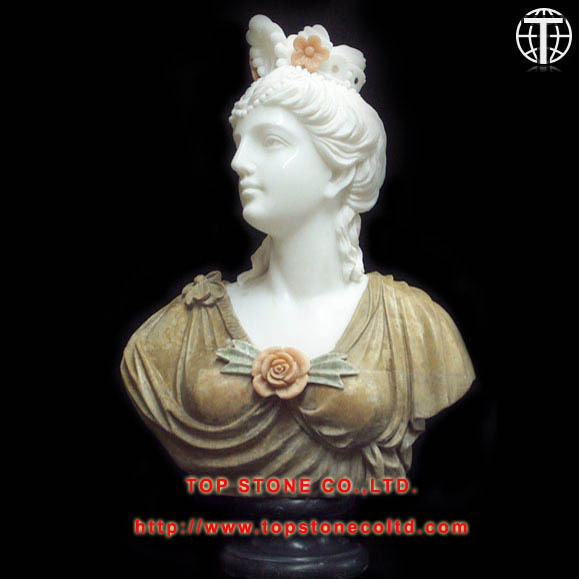 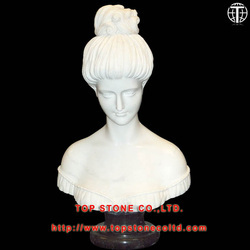 Recommended colors for carving marble bust: Beijing white marble or royal white marble for body and other colors for accessories.----Click on the photo to see a larger image.